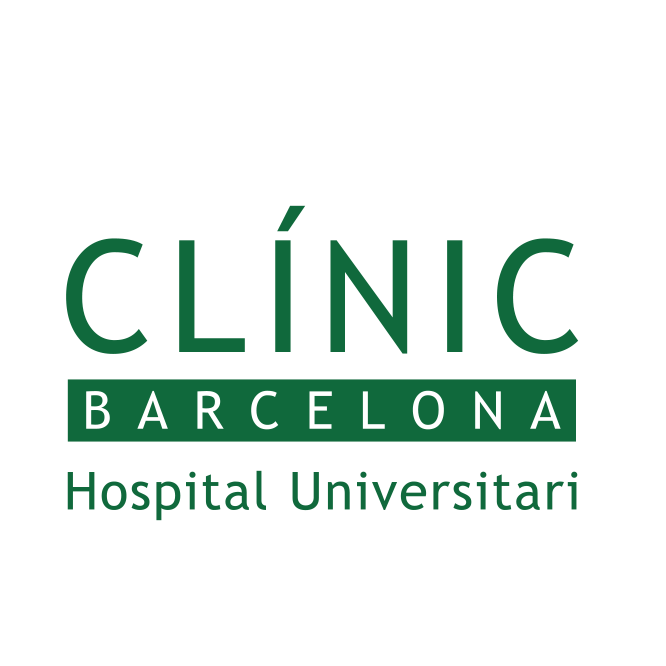 The Hospital Clínic i Provincial de Barcelona (HCPB) is a university tertiary hospital located in Barcelona. It is a public institution with a long reputation of excellence in care provision, training and research at national and international level. HCPB is a community hospital that employs around 4000 workers (23% doctors, 55% nurses and 22% clerical and other supportive staff). As a Tertiary Hi-tech Hospital, the goals are around consolidating an organisation that stimulates knowledge and its translation to mainstream services, together with an adequate innovation in technology that ensures the development of the most advanced work practices. The priority is set in innovation on new models of organising care provision. HCPB has pursued the creation of an integrated care model of service integration aiming at maximising cooperation among professionals, levels of care and institutions. The hospital has a long-standing tradition of research, and is recognised as a institution of reference, both domestically and internationally. A significant part of the hospital's research activities are coordinated by the Institut d’Investigacions Biomèdiques August Pi i Sunyer (IDIBAPS). The research projects are managed and administrated by the Fundació Clínic per a la Recerca Biomèdica (FCRB). The Hospital Clínic also conducts teaching activities at the undergraduate and graduate levels, including the training of medical interns and the continuing professional development of personnel. The hospital is associated with the School of Medicine of the University of Barcelona. HCPB is one of the three providers for the health pilot CIPSEC, and the proposed solutions will secure overall OT system which consists of many different medical devices and infrastructure all building a real representative picture of most significant challenges in a typical OT hospital system.